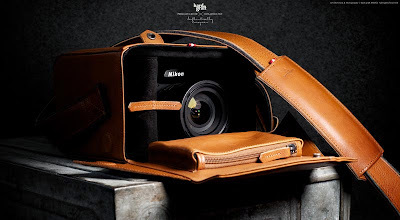 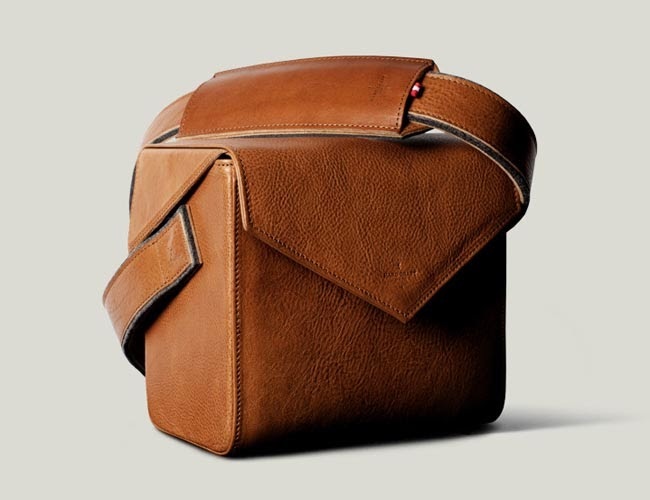 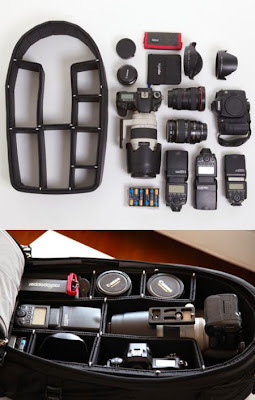 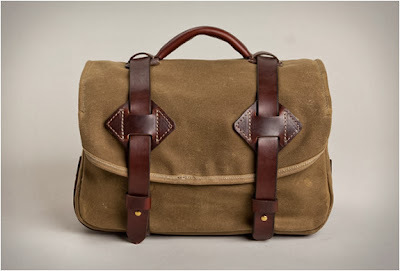 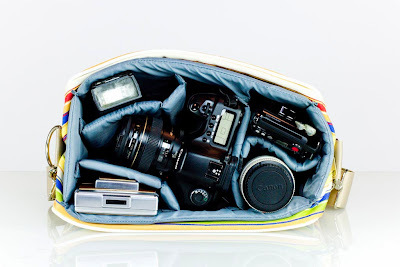 Collection of 'Creative and Cool Camera Bags' from all over the world. 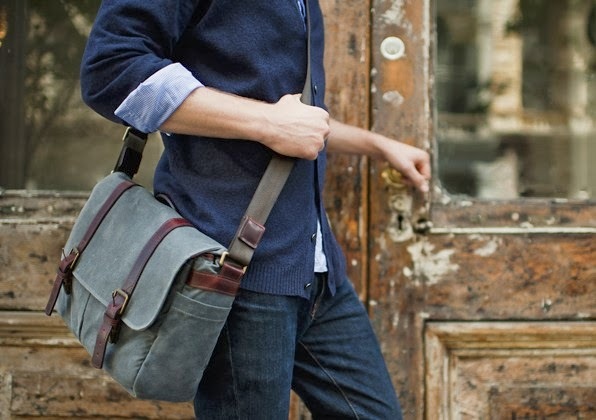 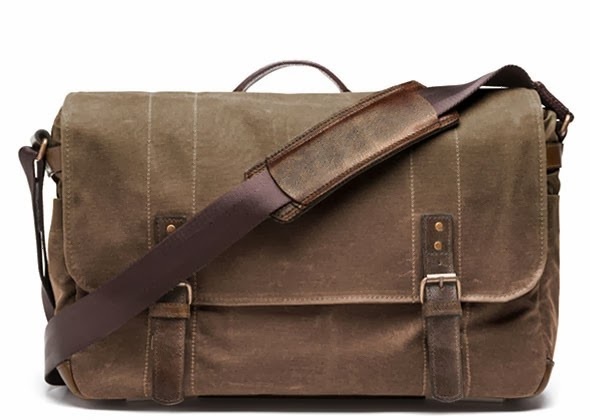 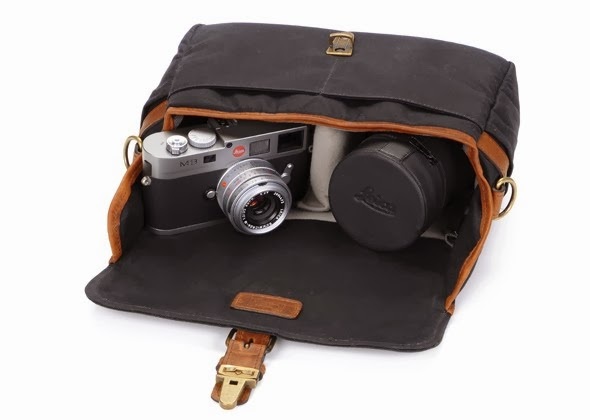 Brixton Camera and Laptop Messenger Bag: This compact and stylish bag handcrafted with waterproof waxed canvas and detailed with full-grain leather can store a DSLR, 2-3 lenses and up to a 13" laptop. 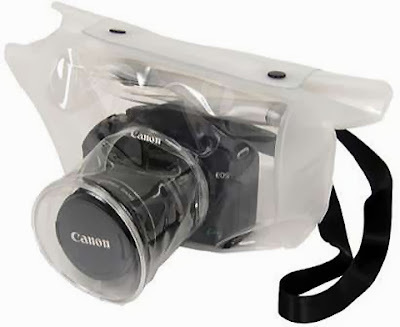 Waterproof Camera Bag: This transparent camera bag for your DSLR comes from Japan. 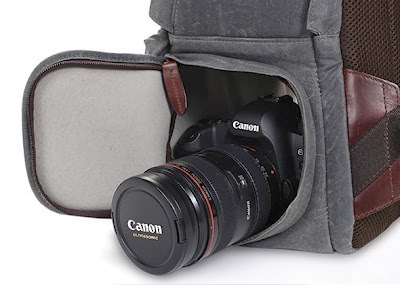 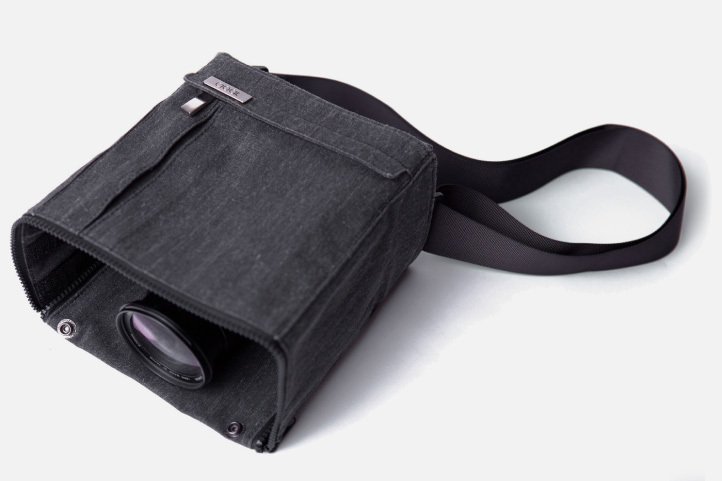 Camera Bag by Ona: Once you remove the strap, the bag functions as a protective camera insert and bag organizer inside of a larger bag. 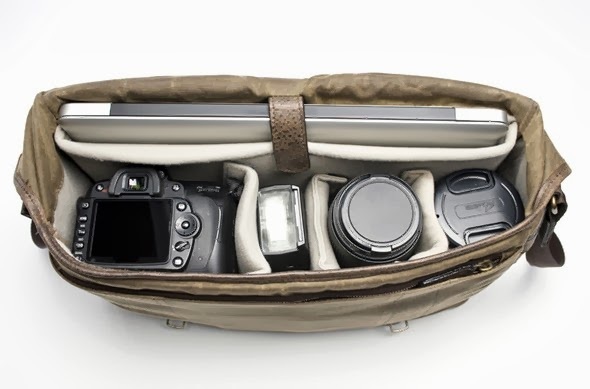 Ari Marcopoulos Camera Bag: This camera bag is designed for those on the go, can hold an iPad or Laptop, or a DSLR camera. 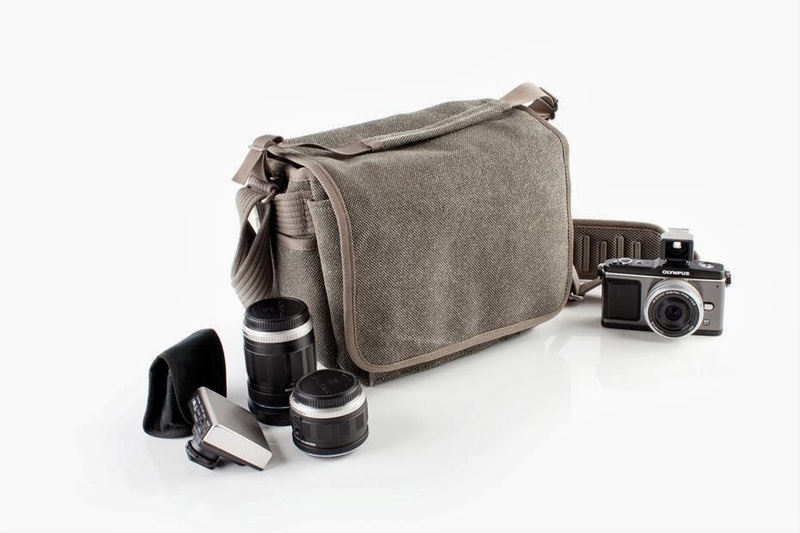 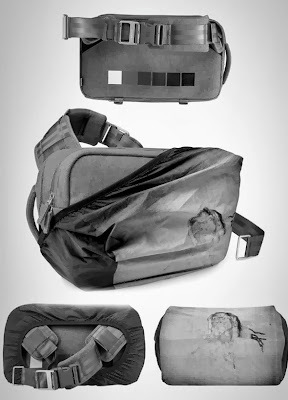 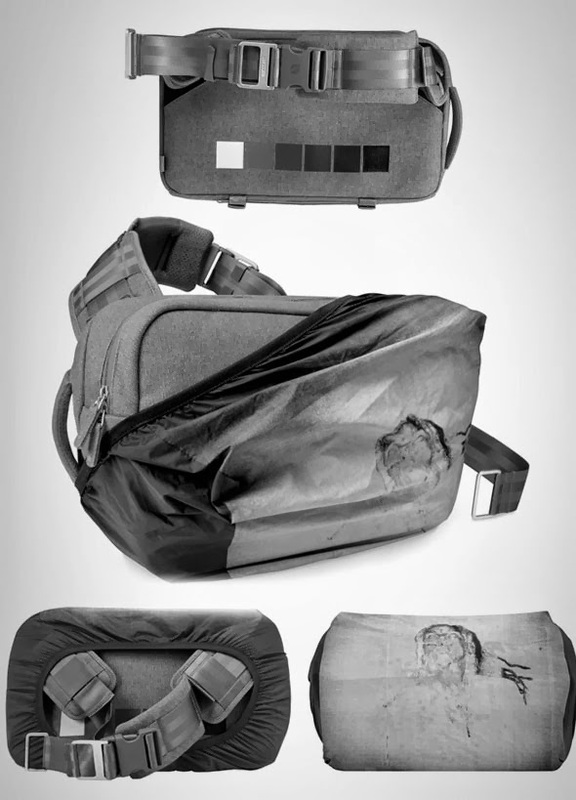 Retrospective 5 Pinestone Camera Bag: This bag's cool design beautifully combines the look and feel of "old-school" camera bags with "new-school" features and technology for the digital imaging age. 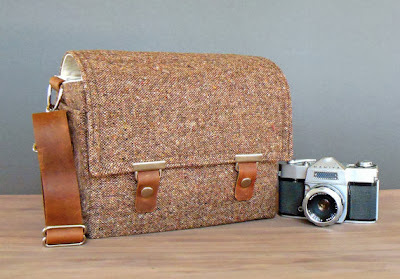 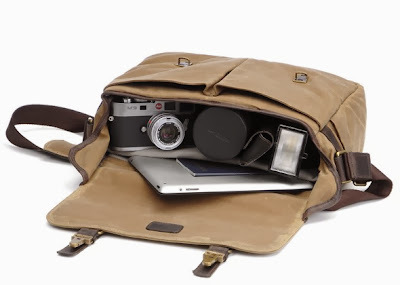 Union Street Camera and Laptop Bag: Its made from fine cotton canvas, can hold your DSLR, a 15" laptop, up to 3 lenses and your personal items. 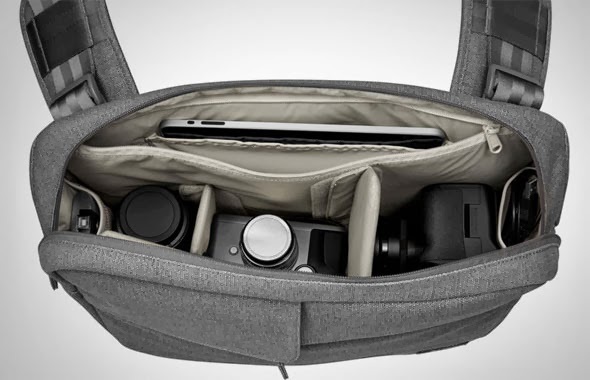 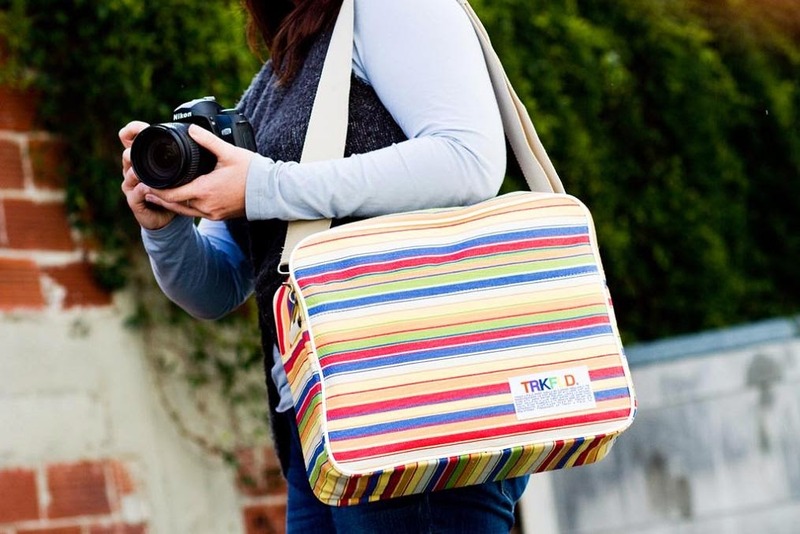 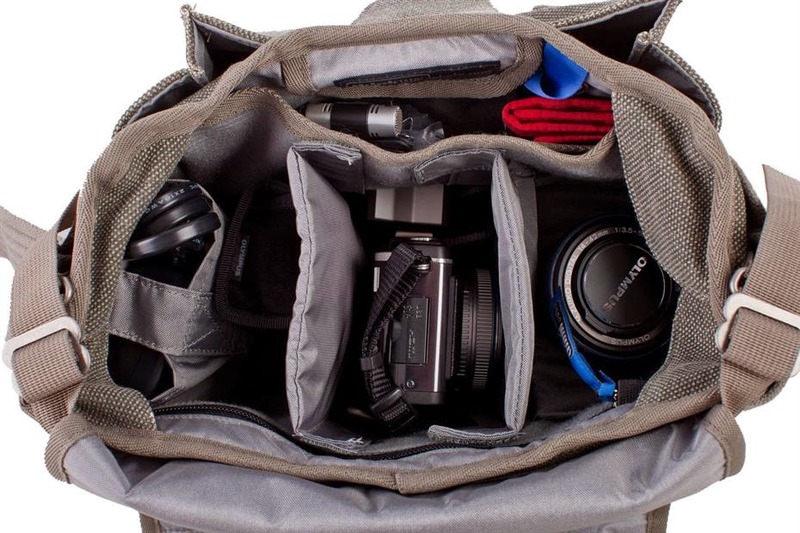 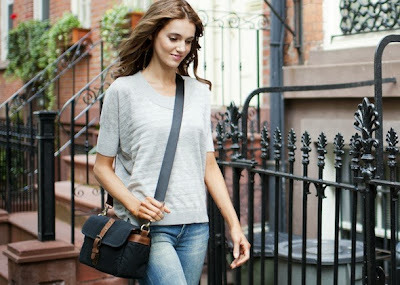 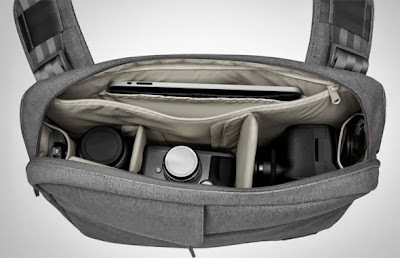 Booq Camera Bag: The Booq Camera Bag holds your laptop and DSLR gear in style. DSLR Camera Messenger Bag: It's a cool medium size structured messenger style bag for DSLR camera with lots of pockets for your personal items. 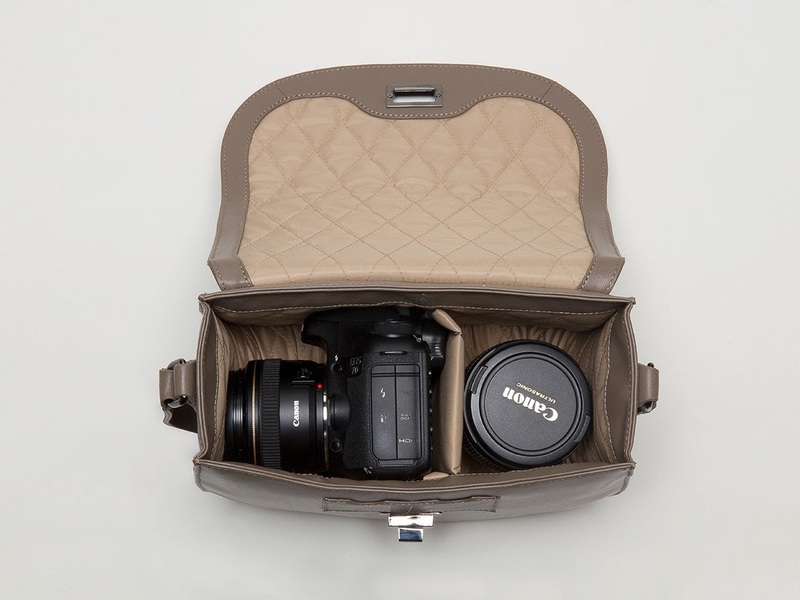 Crossbody DSLR Camera Bag: It's made from nappa leather, with quilted nylon on the interior; it holds a DSLR camera plus a small lens. 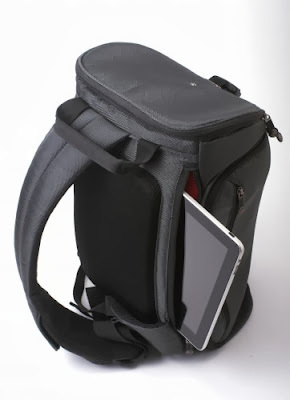 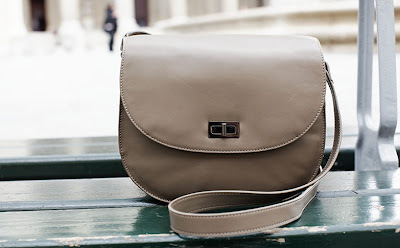 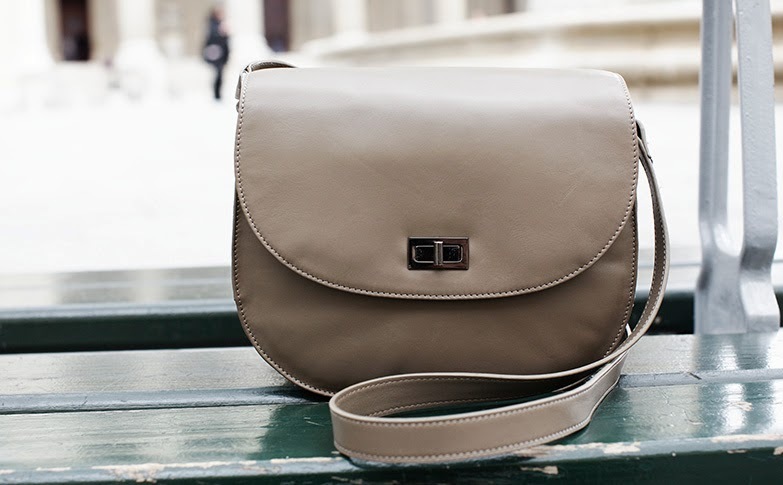 It has adjustable crossbody strap, back zipper pocket and two front pockets for memory cards. 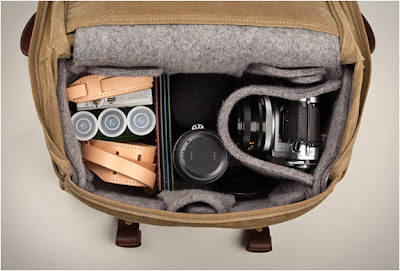 Field Camera Bag: Its handmade from heavy weight waxed filter twill while the interior of the bag is lined in heavy felted wool that can be arranged in different forms for a customizable pocket layout to organize your photography gear. Frameone Leather Camera Bag: This stylish DSLR camera bag is inspired by the old camera box cases of times gone by; it measures 19 x 13 x 18cm; its made from leather with a full and soft lining, and comes with removable divider and small zip pocket for your memory cards, films, and for your personal items. 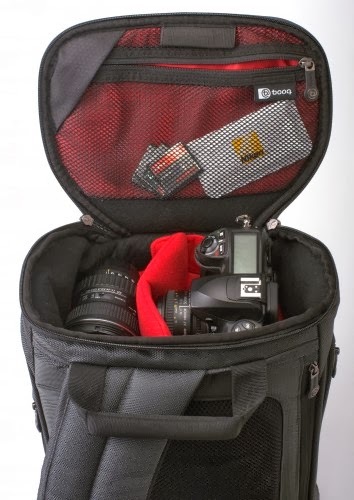 Bolton Street Side-Access Camera Backpack: This backpack is expertly designed to protect your photography gear while making it available in an instant with two convenient side-access pockets. Its customizable main interior can hold a camera and up to five lenses. 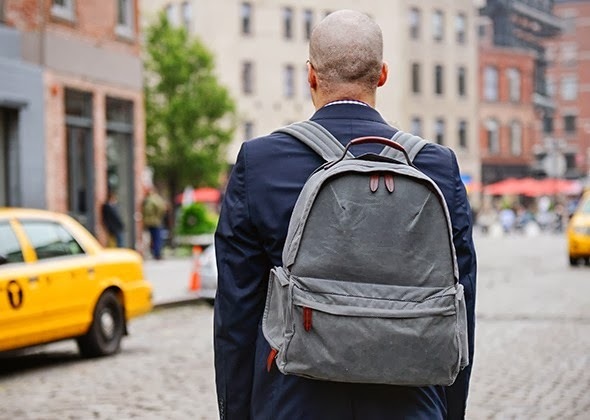 The back pocket can hold 13-inch laptop, with pockets for a smartphone, memory cards and other photography gear and its front pocket can be used for small everyday essentials. 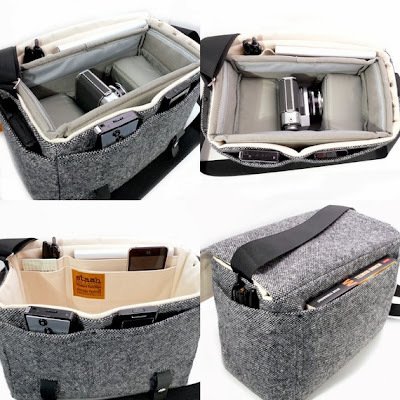 Sloop DSLR Camera Bag: It features five adjustable dividers that allows you to adjust the inner space for your camera, extra lenses and more. Apart from this, the zipped pouches hold your smartphone, memory cards, keys and more.